If you want to make great coffee at home, do you have to have a grinder? And do you have to grind your coffee right before you make it? As we’ve said before, Coffee is a fruit. Fresh fruit means great flavors. Since coffee loses flavor the older it is, and, coffee stays fresh best when it it’s kept as a whole bean, waiting to grind coffee until right before you brew can keep your coffee more fresh. That being said, you shouldn’t buy a grinder based on freshness alone. For making great coffee at home, buying a serious coffee grinder is probably the most impactful purchase you can make. While finding a brewer might depend on preference or style, and all scales generally do the same job, (some are more beautiful than others) not all grinders are equal. All grinders grind coffee, but good grinders grind coffee evenly. Thought experiment: You want to cut a pizza into equal size slices to ensure that everyone gets the same sized slice. Giving someone a larger slice means that someone else will get a smaller slice. In a world where one slice of pizza is enough to eat, one person will have too much food and the other won’t have enough. Getting flavor or extracting coffee is similar. Holding all other variables constant, coffee particles at different sizes will extract at different speeds, because smaller particles will have less to extract than larger particles. This means that some coffee particles will over-extract, giving off bitterness and weakening the body of the coffee, and other coffees will under-extract, adding sourness and lessening sweetness of the cup. Having the ability to extract each coffee particle evenly leads to a balanced, sweet cup of coffee with brightness, clarity, and body. 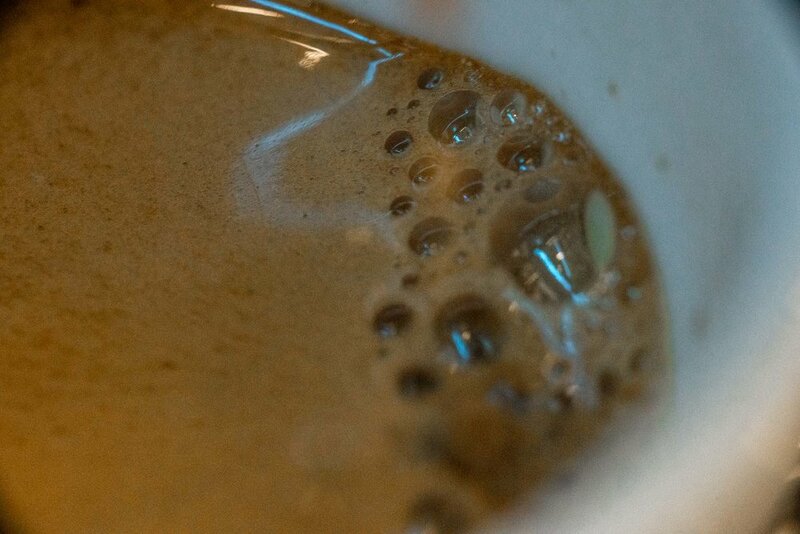 Is it better to have coffee that tastes fresh or evenly extracted? Freshness changes, grind consistency doesn’t. That being said, buying a great grinder isn’t the best option for everyone. Do you go through 12oz of coffee about once a month or faster? Fellow’s Atmos Vacuum Canister might be the solution for you! By removing oxygen and sunlight from the equation, the coffee beans are able to retain the acids and sugars that give us the flavors we love longer, slowing down the ill effects of aging on coffee. Let us grind your coffee for you on our Mahlkonig EK43! This will give you more consistency than any home grinder could provide. By storing your ground coffee in the Atmos, you’re able to retain the freshness you want from whole bean coffee while getting a more consistent and improved extraction. Simply put: A good cup of coffee is any coffee you like to drink. Specialty coffee is a technical standard given to green (unroasted) coffees that meet or exceed a list of standards defined by the Specialty Coffee Association or SCA. Why do some coffees have letters like AA or PB following the name? It’s their grade or size! Countries may use terms like “Supremo” or lettering to give designation between sizes of the beans or number of defects like rocks or chipped beans found in a small sample of the coffee. In Kenya, where lettered sizing is the standard, AA refers to the largest sized beans, AB the size immediately smaller, PB referring to Peaberries, a mutation in which a coffee cherry forms only one seed (or bean) instead of two, and E for Elephant referring to an ear-like shape, similar to the mutation that creates peaberries. Maybe, maybe not. 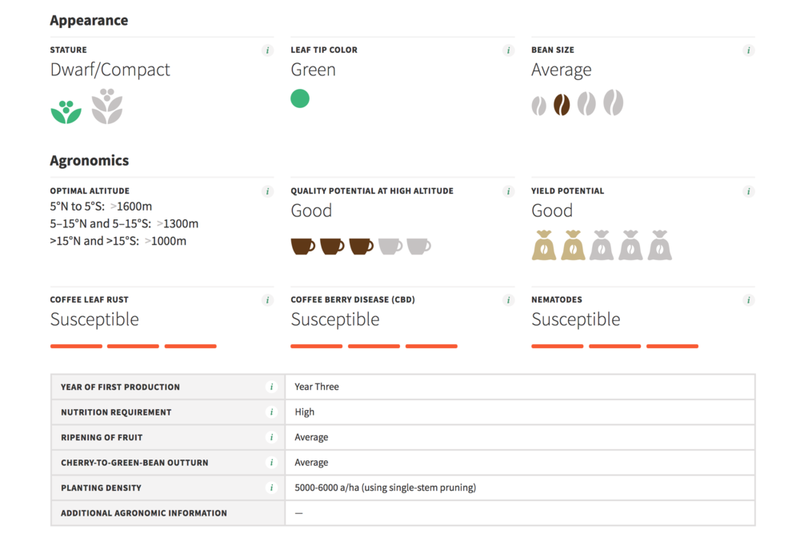 While most grading systems give some sort of designation to quality, defect, or taste in cup, coffee is still a complex drink with varying techniques of care, preparation, production, and consumption. Coffees harvested from the same farm may contain different varieties of coffee plants. Coffee cherries from the same plant may be processed a handful of ways. Entire crops of coffee may be bought by dozens of roasters and prepared with varying beliefs of roast time or the natural flavors of the coffee. 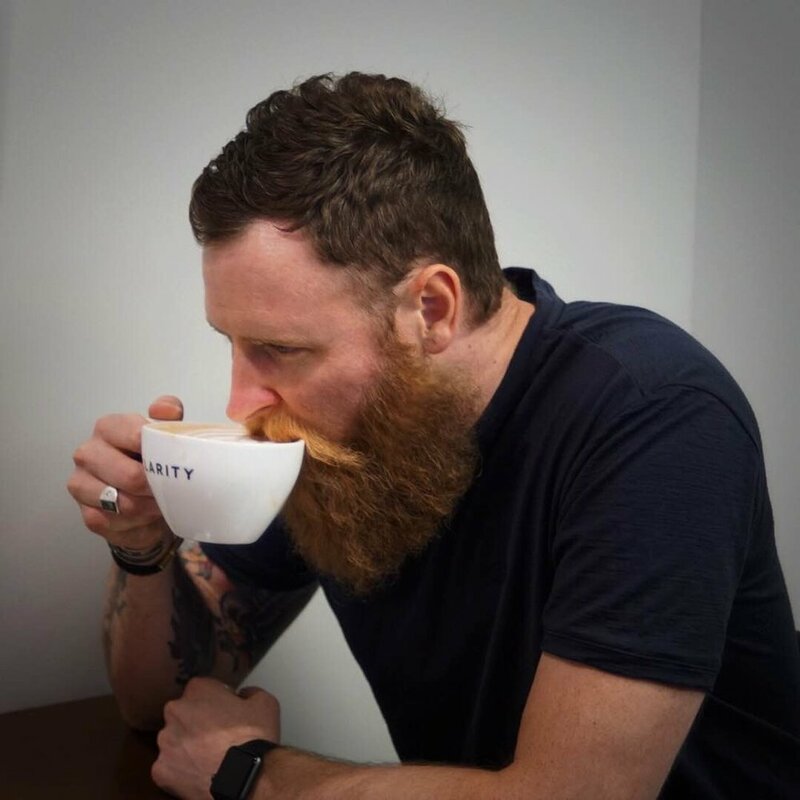 Finally, a brewer may manipulate the taste of the coffee based on all the previous steps to produce a cup that a co-worker might interpret completely differently. Ultimately, a cup of coffee is only as good as the experience surrounding it. While the diversity of coffee and the diversity of palates create a multitude of definitions of “good”, we can use grading, the standards that define “Specialty”, and the interpretation of coffee that roasters and cafes use to define and describe the coffees they serve as a framework to give us a better understanding of what makes coffee so special. This post is a part of a series of articles written to answer the questions you may have wondered but might not have asked. Have a question? Contact us here!